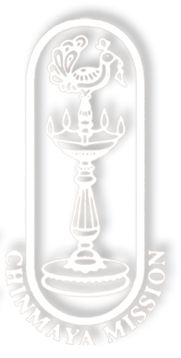 Chinmaya Yuva Kendra (CHYK) is a global youth wing of Chinmaya Mission. It aims to empower youth with the vision, values and dynamism for success in all fields. CHYK conducts weekly classes where young people are made aware of their potential through the study of scriptures. CHYK also organises and executes cultural, social and spiritual programmes. In keeping with its motto, the focus in CHYK is, to harness youth potential through dynamic spirituality. This happens through study, classes, activities and projects that inspire creative learning and inquiry – camps, discussion groups, treks, theatre, concerts, social service, and event management. Eager to serve, these youth are the backbone of the Chinmaya Mission’s army of workers at all times. 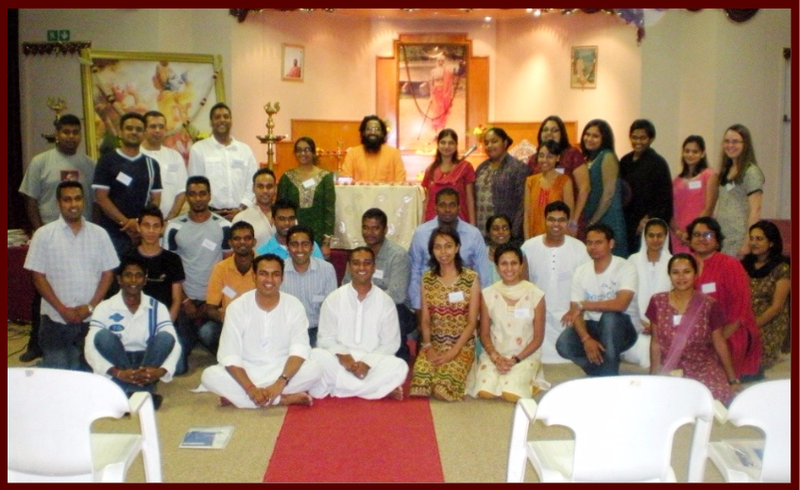 Chinmaya Mission Durban has been organizing weekly CHYK classes by Br. Abhijit Chaitanya, thus giving the youth in Durban a platform to question, debate and logically understand the implications in the ancient scriptural texts and get to know their relevance in the current era as well. Study of the texts by Pujya Gurudev, written especially for today’s dynamic youth. Group Discussions to gain more clarity on important learnings. Questions and Answers with Swami Abhedananda. Chinmaya Mission of South Africa has been periodically organizing CHYK camps on thought provoking topics. The CHYK Camps in Durban ashram are meticulously planned with catchy themes, intriguing activities and unique creative events; all based on the knowledge in the ancient scriptures. The topics of some the CHYK camps organized by Chinmaya Mission Durban in the past are, Fly High Dive Deep, Never Give UP, Love vs Attachment, Do or Die, Hat trick for Success, Get Up and Give Up, Play your best shot etc. With the underlying message of Self Knowledge, these vibrant camps have successfully blended the noble philosophical concepts with practical activities, thus attracting numerous youngsters to these camps. To become a part of the Chinmaya Yuva Kendra (CHYK), please contact our office @ 031 401 7915 or Suraj Jaggeth @ 081 485 9406.